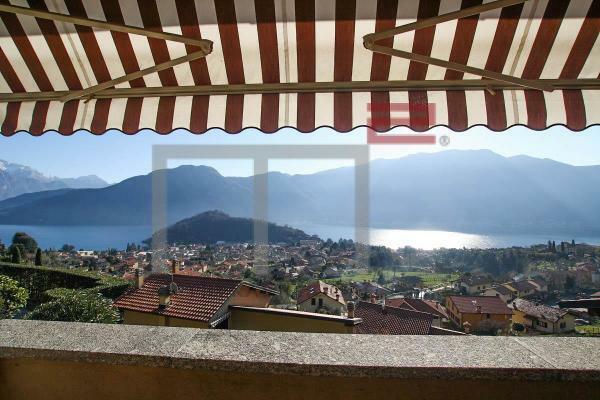 Lake Como, Como, newly renovated apartment on the first floor in a period villa. 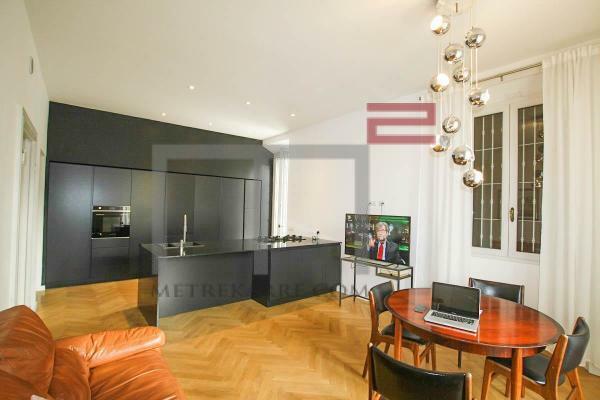 Entrance hall with large corridor, kitchen with peninsula, master bedroom with wardrobe, 2 more bedrooms, living room, master bathroom with tub, bathroom with shower, fantastic terraces (over 100 square meters) with pergola. Floor heating and cooling, LAN system, heat pump, thermal coat, parquet, resin bathrooms, central de-humidification system, LED lamps. Cellar and storage room in the attic.